This is usually the day that Mulberry showcases their collection during fashion week in London. Sadly, there was no formal show this year. 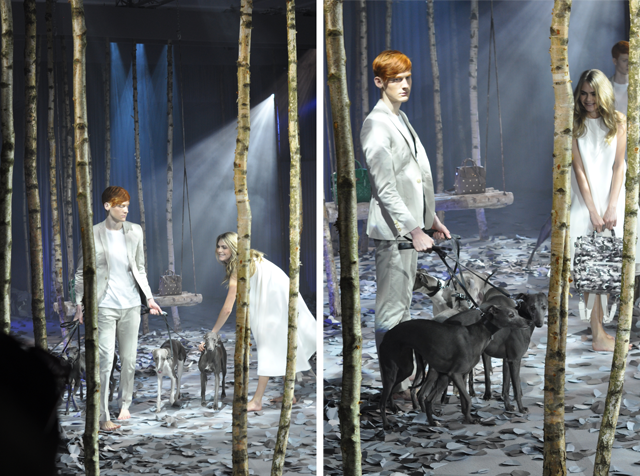 There was no celebrity line up on the front row, no pups strutting down the catwalk. There were no queues of people around the block to get into Claridges, no groups of people clogging the main entrance. Today, we had a Mulberry photocall in place of the usual show and no one knew what to expect. About 50 of us entered a room where a black curtain was drawn. There were twelve seats in the room facing the curtain and most guests were standing behind the chairs on either side of a photographer's pit filled the centre of the room. After we were all gathered in, music began to pipe through the system and we heard dogs whimpering behind the curtain. 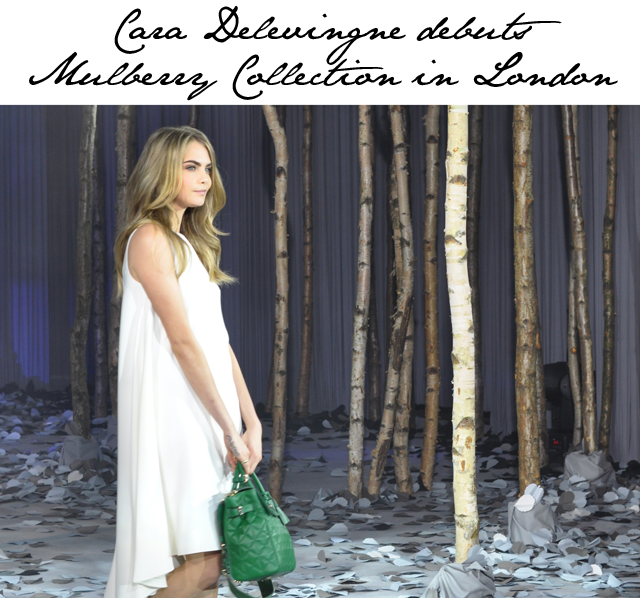 For those who had opened their press packs early, it had been revealed that we were in London for the Mulberry presentation of the Cara Delevingne collection. 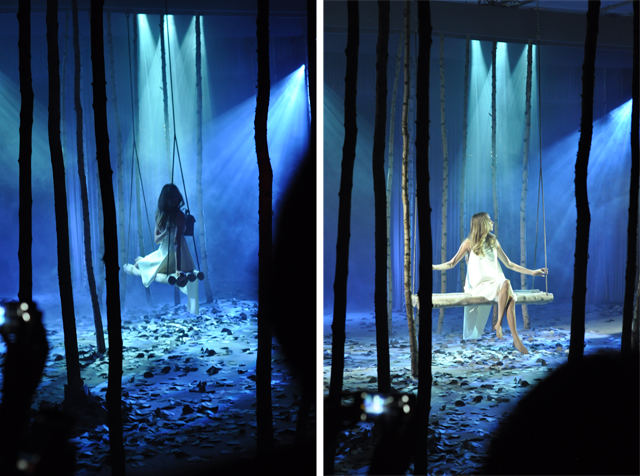 Yes, the model/actress has designed a collection with Mulberry for the new season.